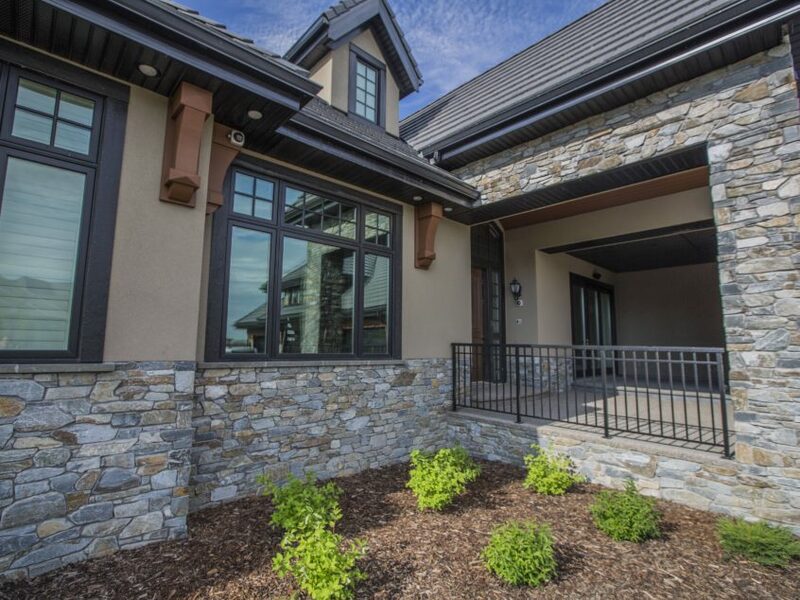 Natural colors, primarily browns and earth tones. 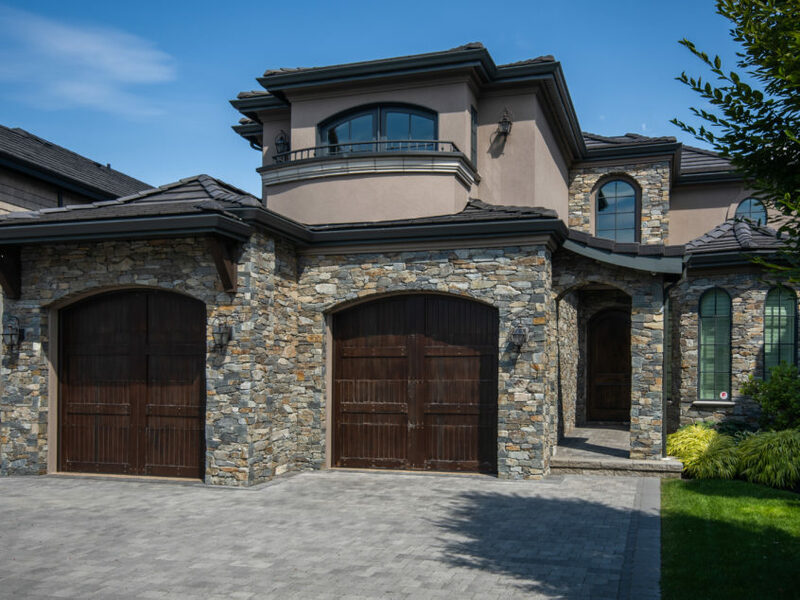 One of the best qualities of natural stone products is how they can embody timeless characteristics but with an intensely modern feel. 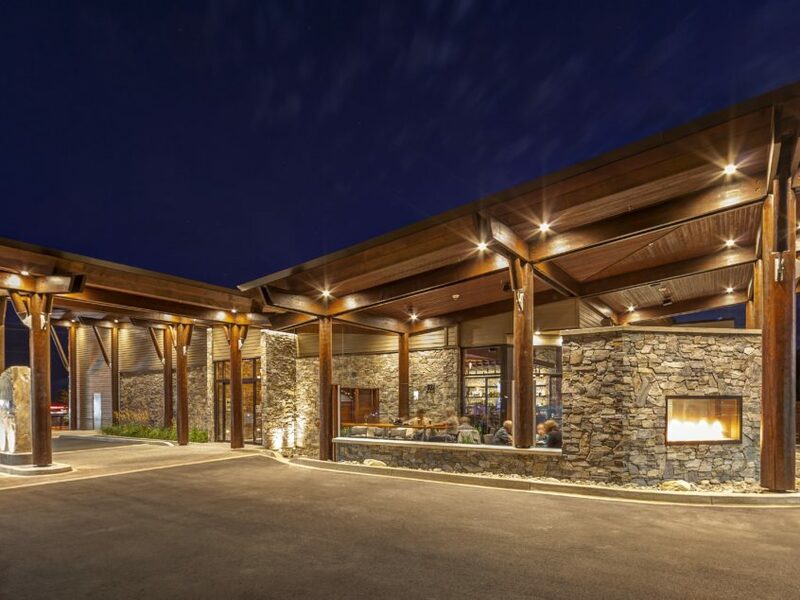 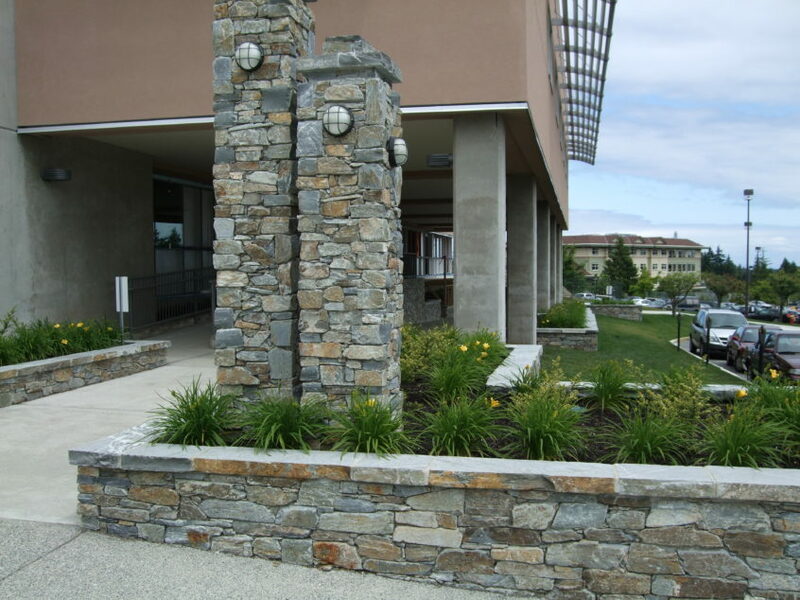 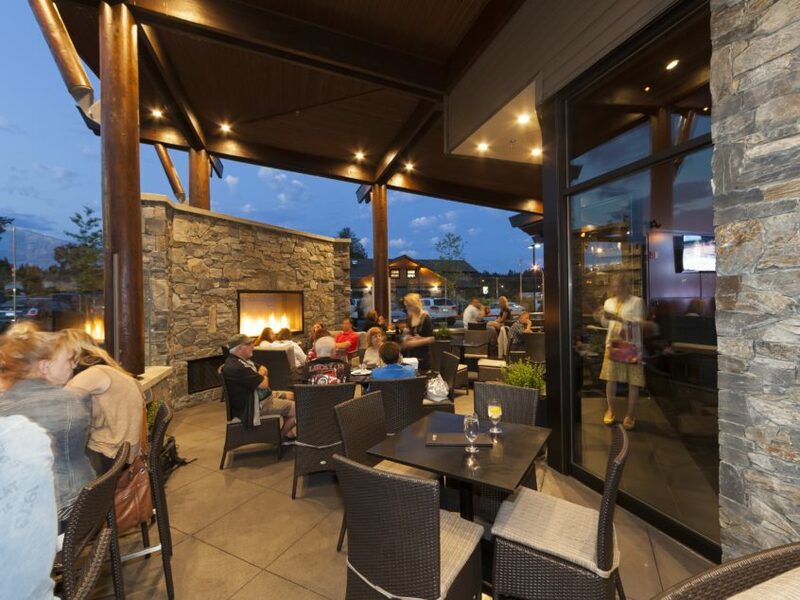 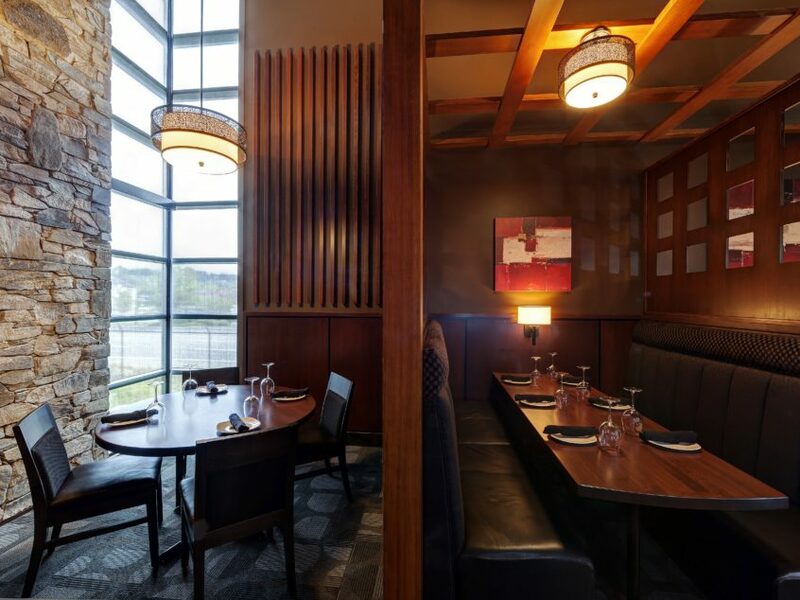 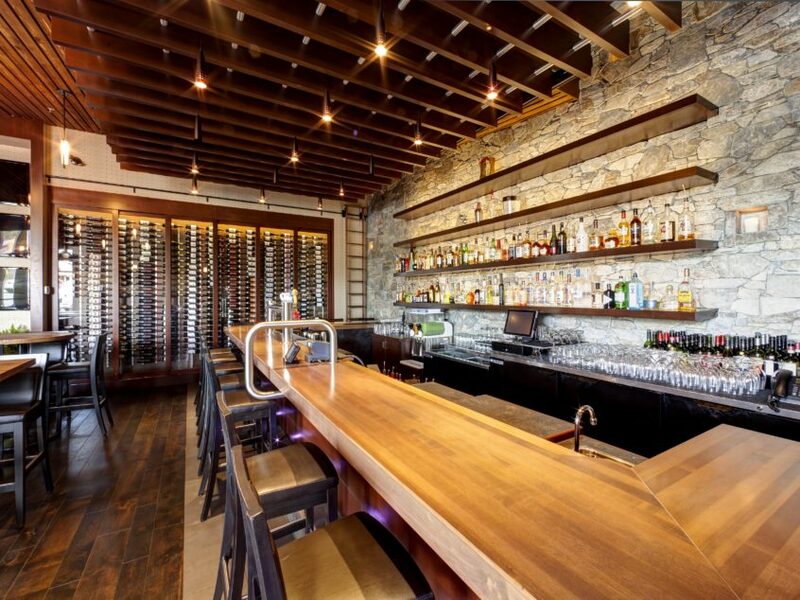 Our Natural Ledge Stone veneer is a case in point. 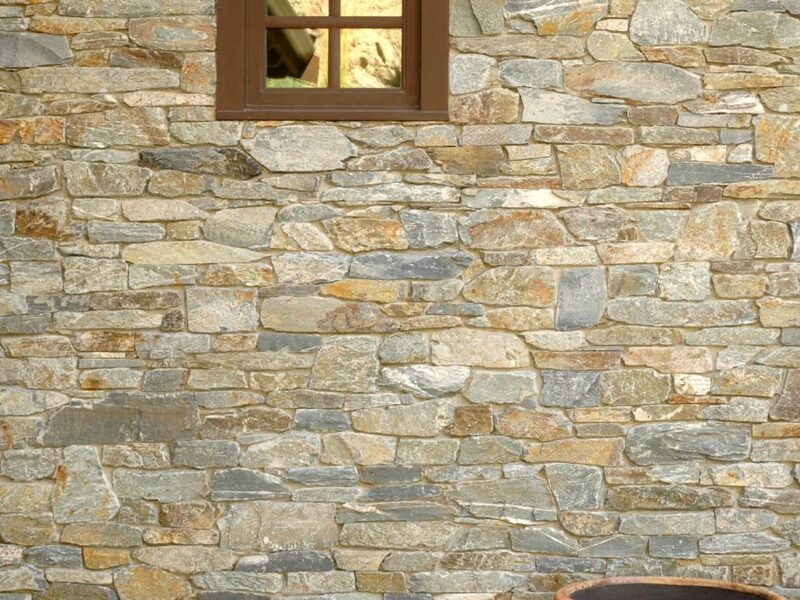 Its weathered texture can enhance the most traditional or contemporary home in ways that complement an existing architectural style. 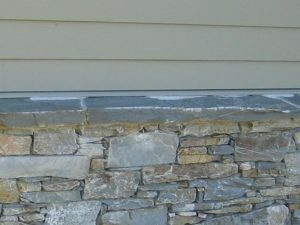 This product encompasses a range of natural colors, primarily browns and earth tones – Slate Grey, Charcoal Grey, or Blue Grey with a slight hint of green. 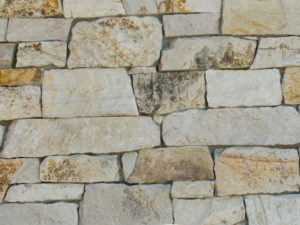 Organic irregular shaped rectangular pieces with rounded edges, Natural Ledge Stone comes in a variety of sizes ranging from 1 to 6 inches in length and 6 to 18 inch face heights. 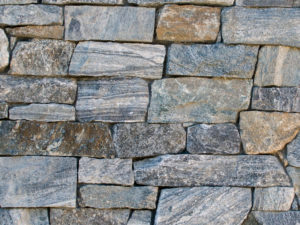 No piece of veneer will resemble any other, but patterns can emerge when stone sizes are strategically mixed. 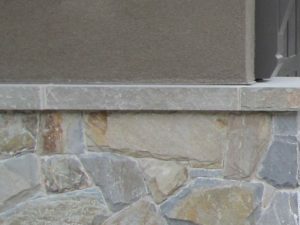 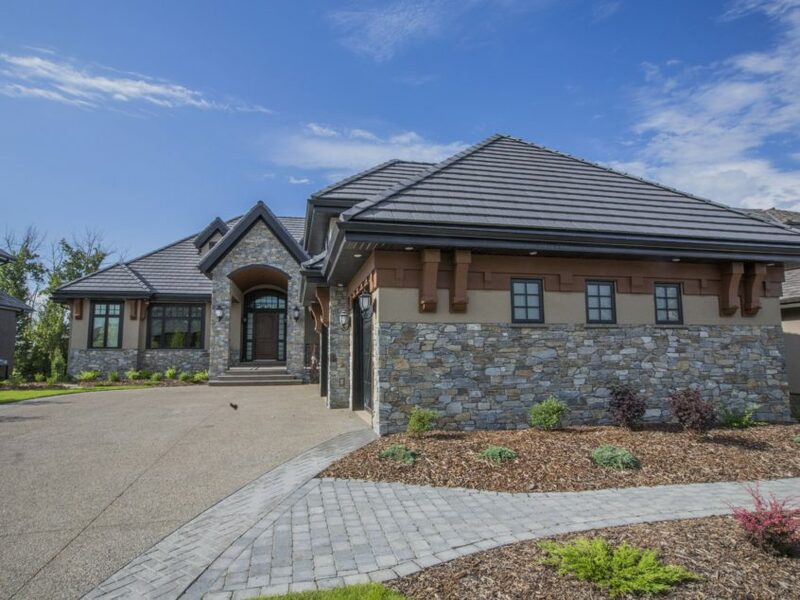 Natural Ledge Stone can easily be installed to emphasize the architectural features that make your home special – exterior walls, pillars and columns, on modern designs or timber frame construction. 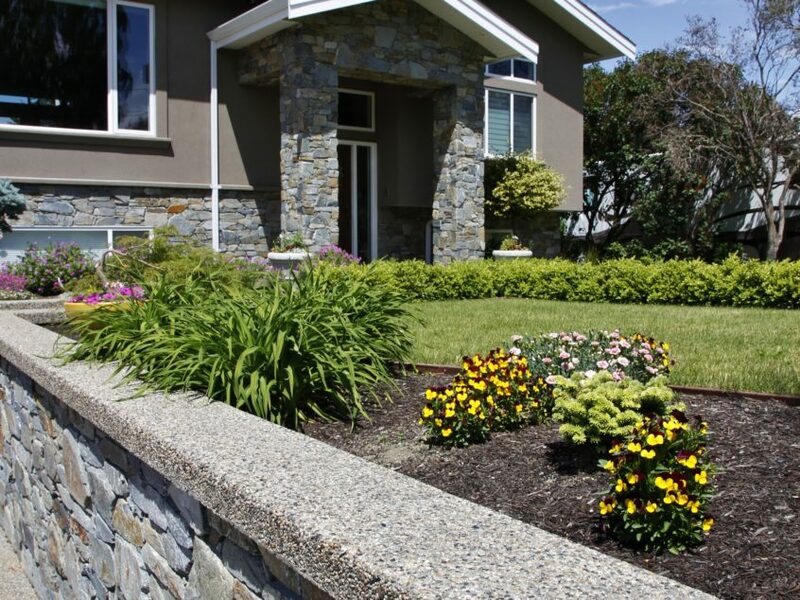 It can also add to your home's value with landscaping features such as retaining walls, pathways and outdoor kitchens and patio spaces. 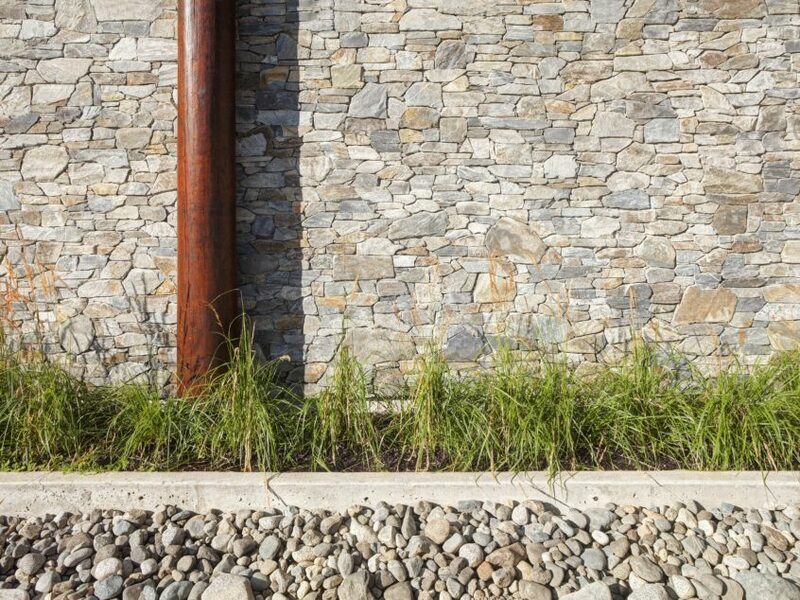 Though it can be used over a large area to make a real statement, a little natural stone goes a long way, so even small upgrades can have instant impact. 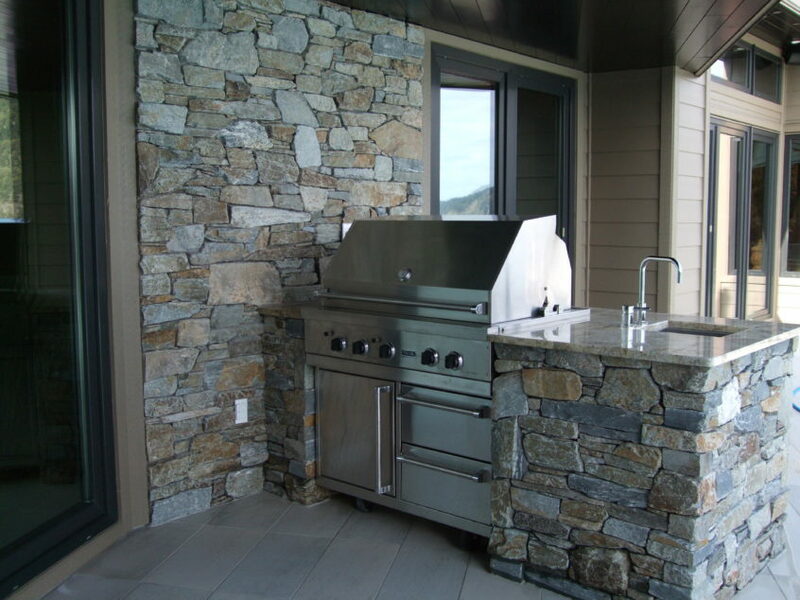 Interiors can benefit from Natural Ledge Stone treatments as well. 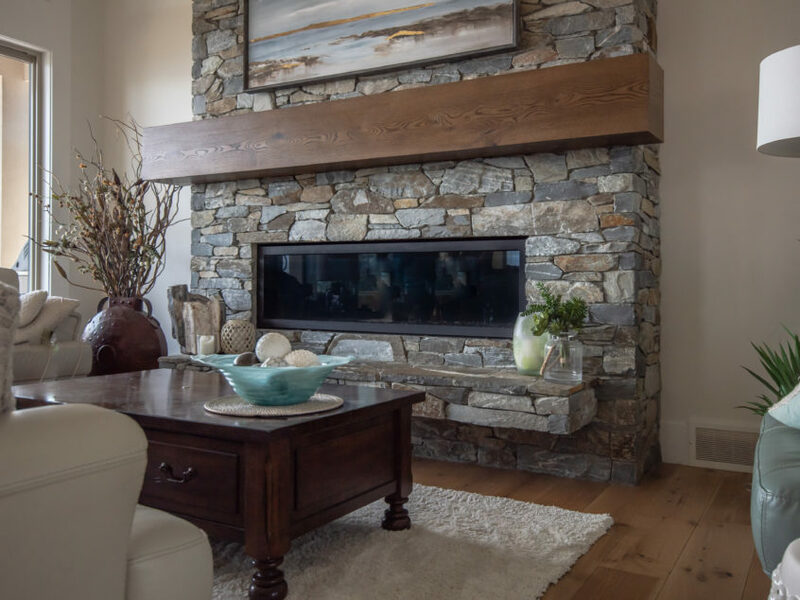 It is a good-looking material for surrounding a fireplace, or providing a bar backsplash or feature wall in recreational areas. 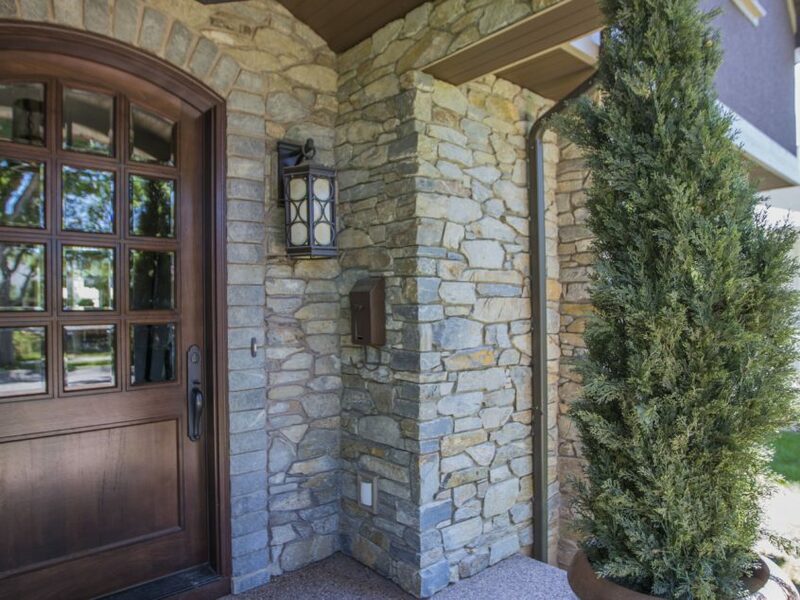 We've seen it used in bathrooms and shower enclosures to evoke bathing in a natural setting or to promote a spa-like feeling. 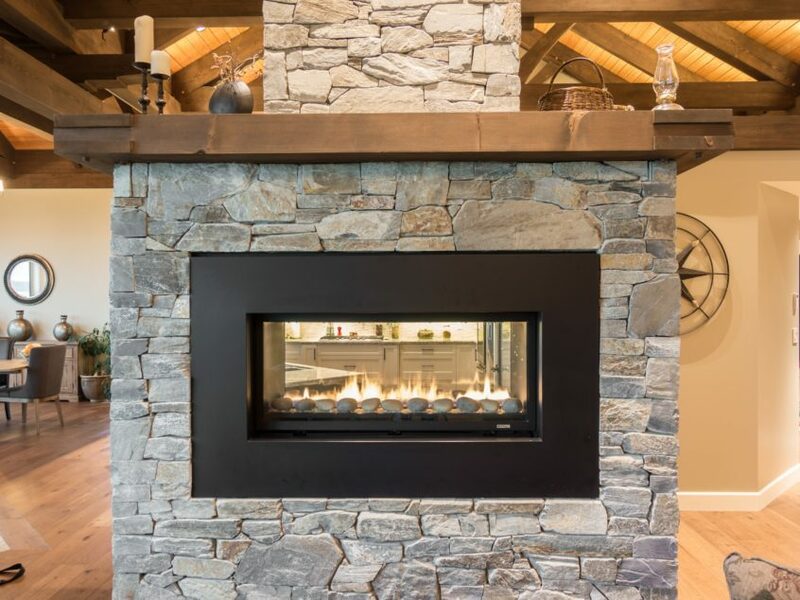 Dress it up or down and use it to enhance modern angularity or traditional warmth. 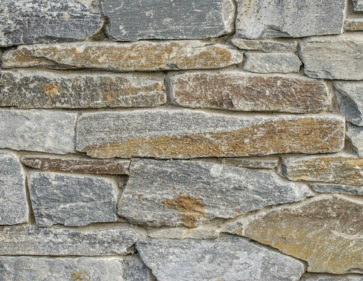 Designers and builders love this material for its versatility. 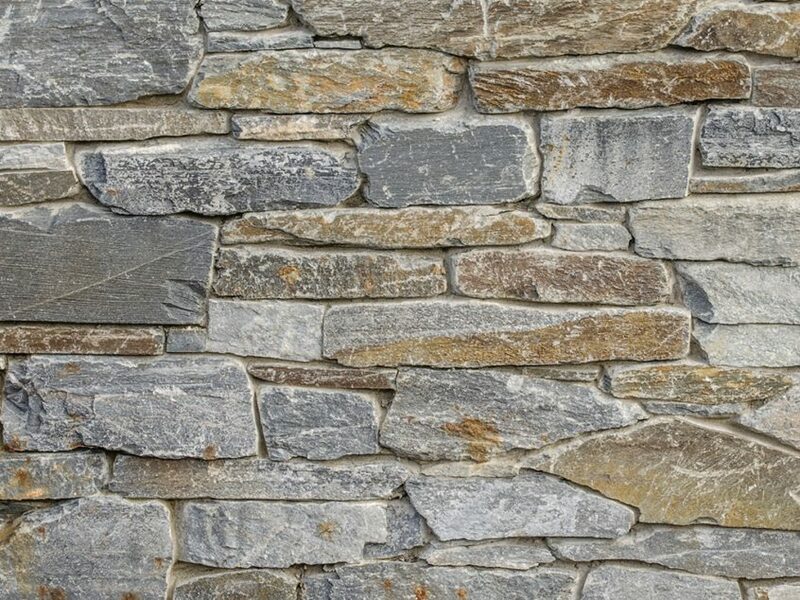 The purposeful irregularity in stone size and color of Natural Ledge Stone veneer, and the warm beauty that results, can make for a natural stone feature inside or outside your home that is endlessly interesting to look at.